Seorang lelaki balik rumah.. Dia jadi heran giler.. halaman umah berselerak, surat kat peti pos tak berambil, anak-anak tengah main korek-korek tanah kotor, baju compang-camping, penuh dengan tanah dan kotoran, rambut tak bersikat, tak bermandi.. Masuk ke pintu rumah lagi lelaki tu terkejut. Ruang tamu lagi teruk berselerak. Lelaki tu melaung nama isterinya.. Sepi tiada jawapan. 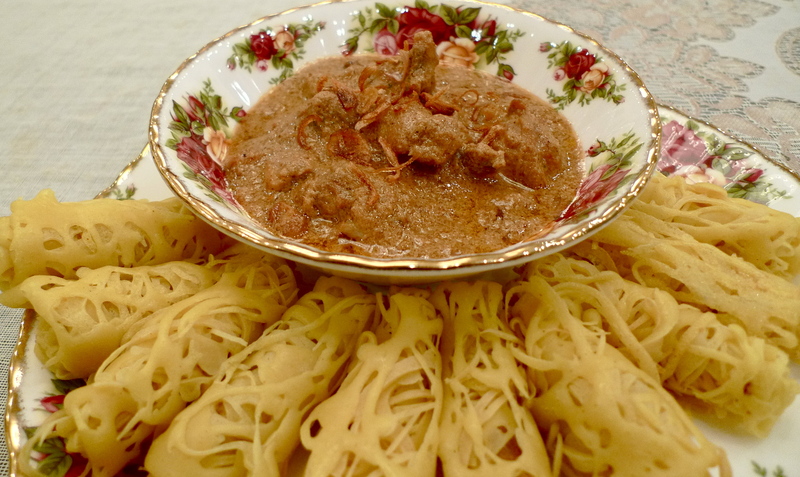 Masuk ke dapur, sinki penuh dengan pinggan mangkuk tak berbasuh, periuk tak bercuci, mencari apa yang boleh dimakan tetapi tiada makanan yang dimasak. 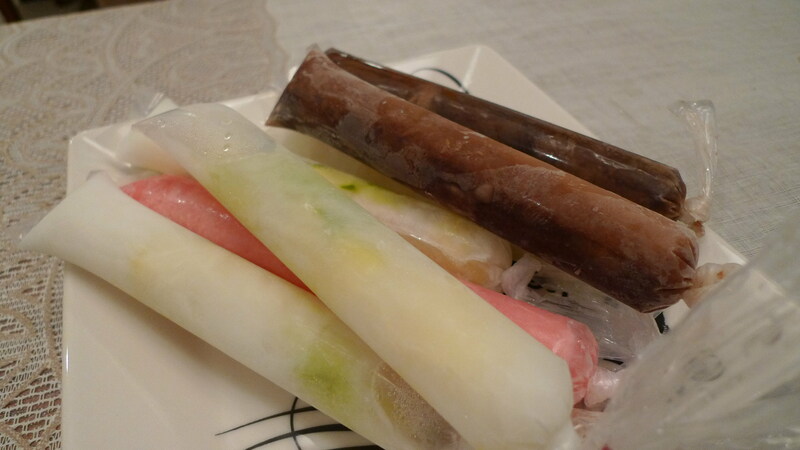 Masuk ke bilik air, baju belum berbasuh apatah lagi berendam. Lelaki itu cemas mencari isterinya. Dia bergegas ke tingkat atas melihat isterinya terbaring di atas katil sedang membaca buku. 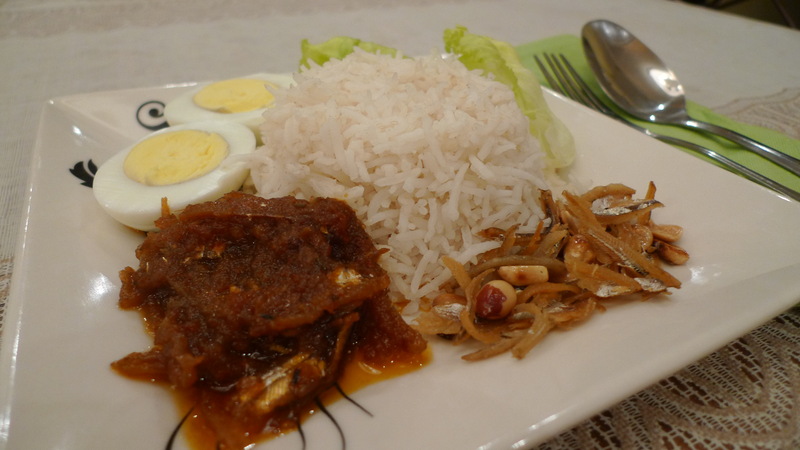 This famous dish is sold in every part of Malaysia, from a fancy restaurant to a hawker stall on the road side…but of course there will be a huge different in prices… Nasi lemak is normally wrapped in a fragrant banana leaf serve with basic ingredient such as peanuts, fried anchovy (ikan bilis), boiled eggs and sambal. You can also order side dish to compliment the aromatic rice such as curry chicken, fried chicken, beef rendang, sambal cuttlefish, fried egg, sambal kerang and more. Nasi lemak can be eaten practically anytime of the day…normally people eat for breakfast but you can also find them widely available at night especially around places where people hang out after work…like Mamak restaurant. 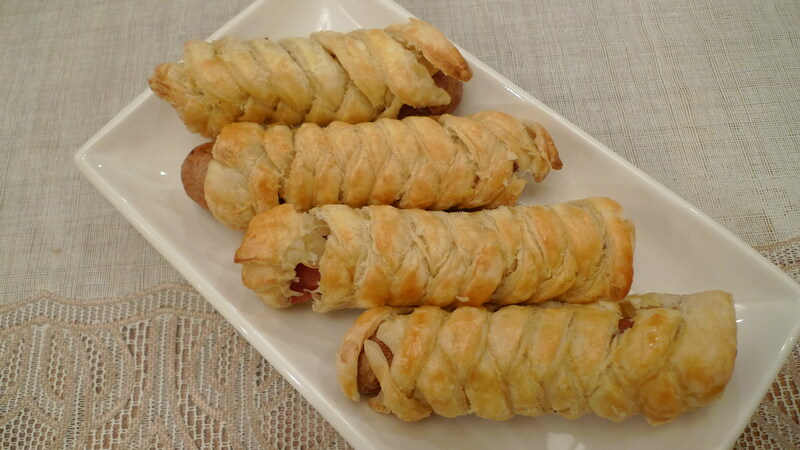 Above is another example of her creative idea in assembling a sosej roll….well, my sosej roll was not as perfect as hers…but at least it is different ….. 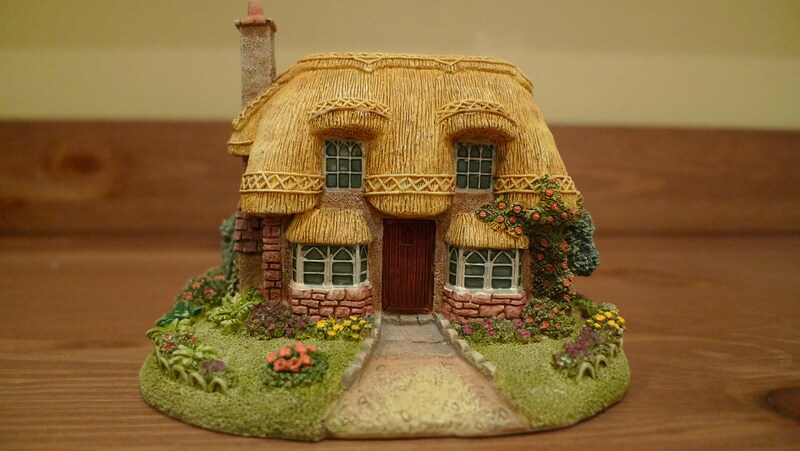 Besides Lilliput Lane collection, I also have cottages from Leonardo Collection…and to tell you the truth, I don’t really know much about this collection…what I know is these cottages are sold by Lesser & Pavey, one of the U.K.’s largest importers and distributors of giftware. They are famous for their porcelain Figurines… porcelain animals and dolls. 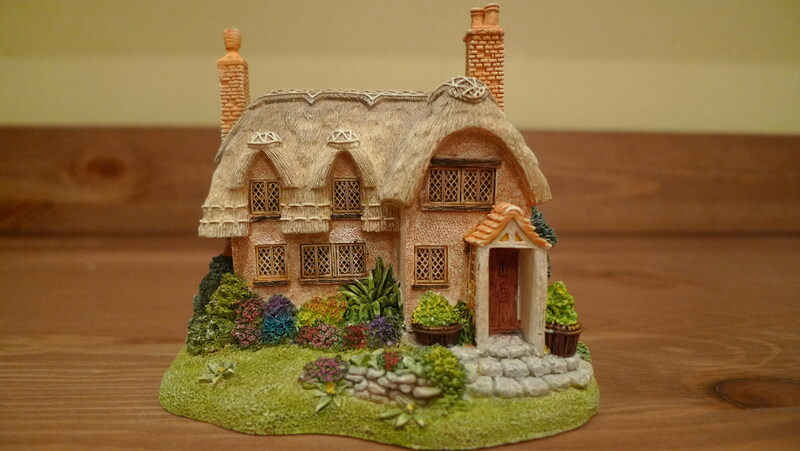 If I were to look at the cottages, I can’t really tell whether they are from Lilliput Lane collection or Leonardo Collection unless I look at their base; Lilliput lane collection has a green baize (fabric) base whereas Leonardo collection has a black stamp on white base. They also have individual names for their cottages. Assalamualaikum and Good morning to all… I’m hoping that today will be a better day than yesterday. 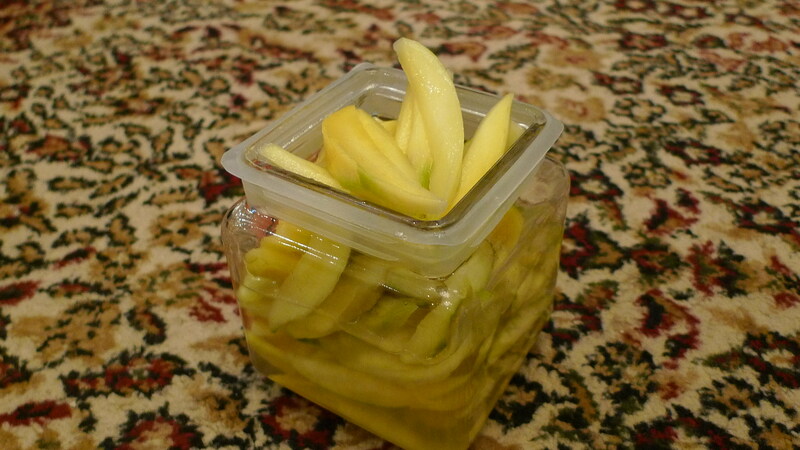 Had your breakfast? I had mine already and before I start my morning routine, just want to talk a bit about breakfast. Do you know that breakfast is very important?? YES…never ever skip breakfast… and since breakfast the the most important meals of the day, I always make sure my kids go to school with a full stomach. 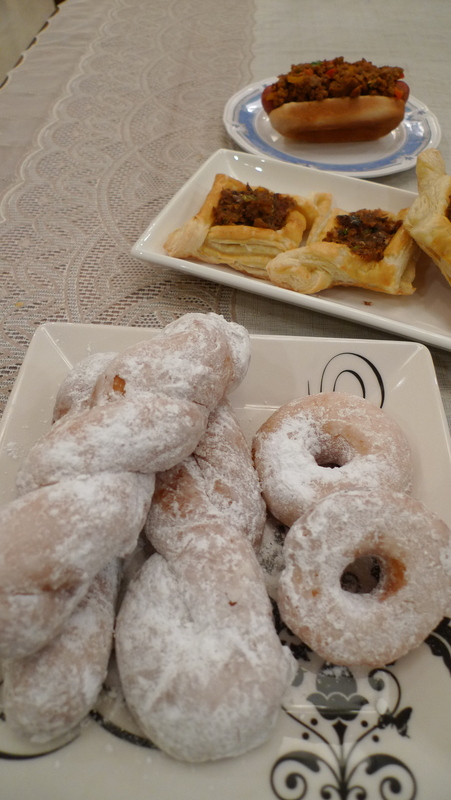 Today’s breakfast is homemade donuts, sardine puff and coney dog. Talking about donut… I have been trying dozens of recipes and this one is the best so far. I got this resipe from Yani (myresipi) and this donut I tell you…sooo soft and my kids think that it is better that Dunkin Donut…you shoud try this. Donut : Take out the dough and punch to release the gas. Roll out the dough and cut into shapes and allow them to rise for at least 30-45 min. Fry 1 – 2 mins on each side or until brown. 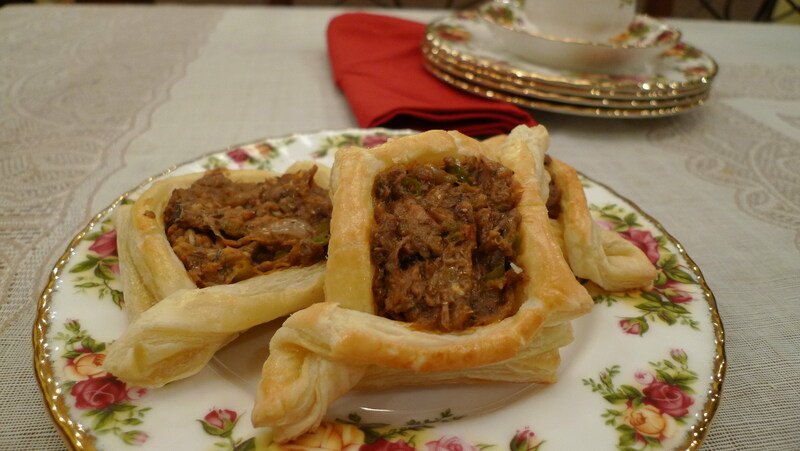 Take out and let them cool on a paper towel before sprinkle them with icing sugar.